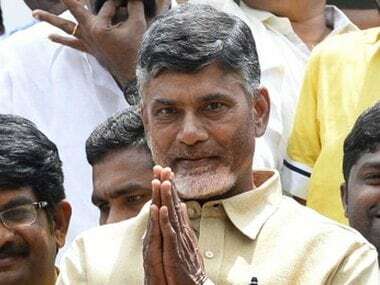 Amaravati: Charging the Prime Minister with reneging on promise to financially support building of the new capital of Andhra Pradesh, state Chief Minister N Chandrababu Naidu has said Amaravati project is a national pride and Narendra Modi should have "at least" associated with it. Naidu, a former BJP ally who quit the NDA early 2018 over the Centre's refusal to grant special category status to Andhra Pradesh, alleged the saffron party was not associating with the greenfield project due to "political reasons". Asserting that the capital city is being developed at a faster pace, the chief minister said that any change of government in the state is unlikely to affect the works as a "solid eco-system" has been put in place. "The Amaravati project is a national pride and I wish the prime minister had associated with it. 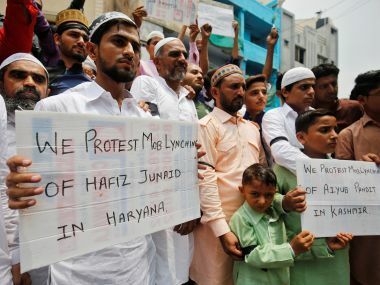 Why cannot the Centre share the pride by getting associated with it? 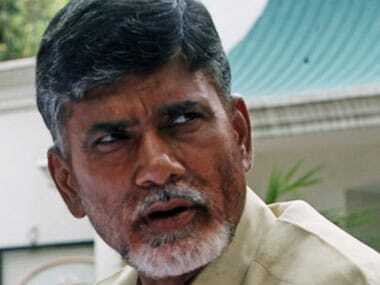 Because of political reasons, they are not able to associate with it," Naidu told PTI. Modi had laid the foundation stone for the capital city of Amaravati in October 2015 amid much fanfare but "he later went back on his promise to provide funds for the project," he said. "I developed Hyderabad as an IT hub. Former prime ministers always used to praise the city as a national pride. Why cannot Modi do it?" Naidu said. On the progress of new capital, the chief minister said roads, office buildings and courts are coming up at a pace never done before. About Rs 3,400 crore has been spent on the project so far including Rs 1,500 crore from the Centre and Rs 1,000 crore from the neighbouring Telangana. "There is non-cooperation from the Centre. We are paying them more taxes than what they have given to the capital. We have received only Rs 1,500 crore. 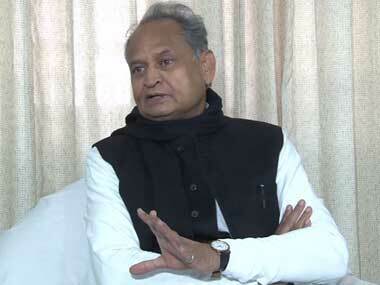 Once the capital is made, they will receive Rs 880 crore income in taxes," he said. Naidu further said he is undeterred by lack of funds and is confident of arranging finances so that the work is not affected. "I am not comfortable with the finances. But I have the will power. I will develop the city no matter what," he said adding that Amaravati will be developed as a model city that will be bench marked in the top ten cities of the world. The Andhra Pradesh government has raised Rs 11,300 crore for the project through different means including bonds against the requirement of Rs 48,116 crore. Asked if any change in government in the state will affect the progress of the project, Naidu said, "An eco-system has been put in place. The project will continue without hurdles for next ten years." According to the Andhra Pradesh Capital Region Development Authority (APCRDA) Additional Commissioner S Shan Mohan, "We are attracting investments from private. There are 19 projects under PPP mode. This includes schools, marine, commercial malls, and driveways." "We see these 19 projects as test of viability of the city as an economic hub,"' Mohan added.